The CCREDC is focused on allowing for growth to continue in our area while at the same time protecting our environment for the folks who live and work here. To that end, CCREDC has established standards to reduce air emissions during the construction and operation of industrial projects building in our area. 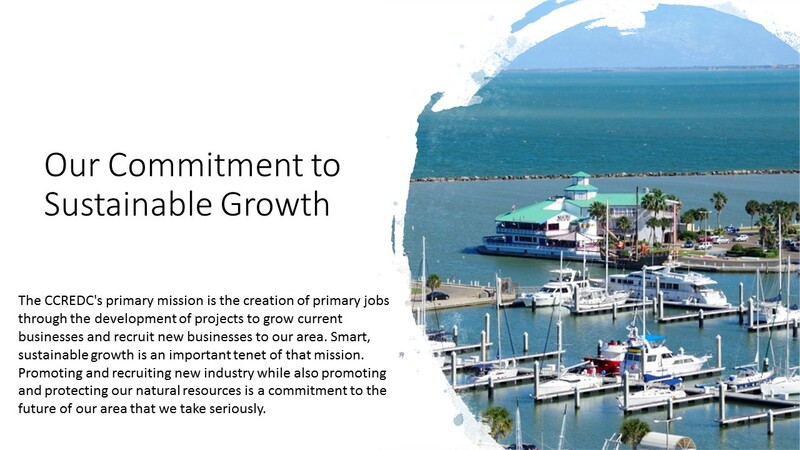 These standards are recommended by TCEQ to make significant reductions to the environmental impact of large industrial projects as they are built and operated, and will be adopted into our requirements for eligibility for local tax incentives for these new companies moving into the Coastal Bend.